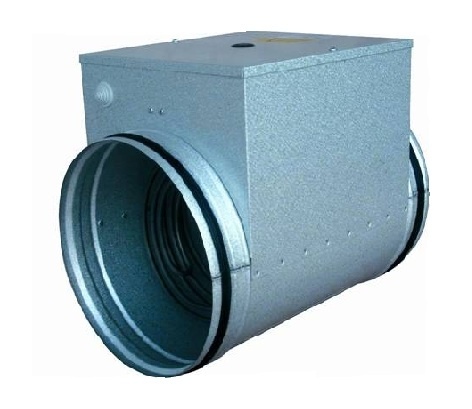 The casing is made of alu-zinc-coated steel with high temperature resistance. 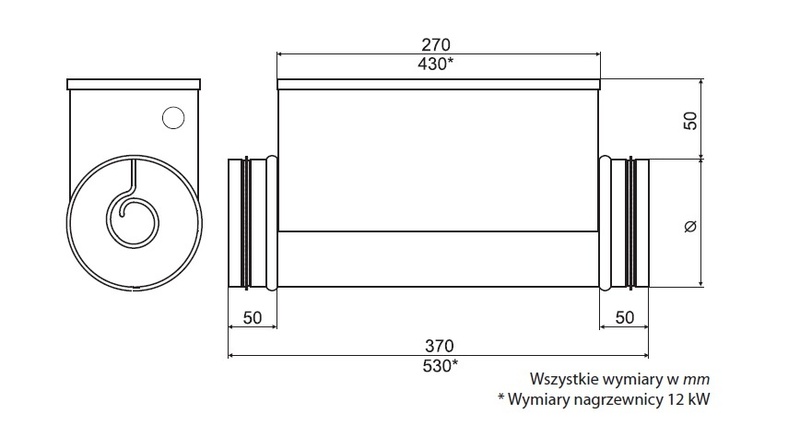 Heating elements made of stainless steel AISI 304. Two thermal protections and a terminal terminal were installed in the heaters. Rubber seals on connections. 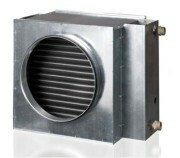 The heaters can be mounted horizontally or vertically. Maximum outlet air temperature 50 ° C.
The EKA-NI version has a built-in temperature controller. A separate potentiometer should be used for setting the temperature. The protection in the form of a thermo-contact with the manual return function is located on the device casing. An external room or channel temperature sensor is required.